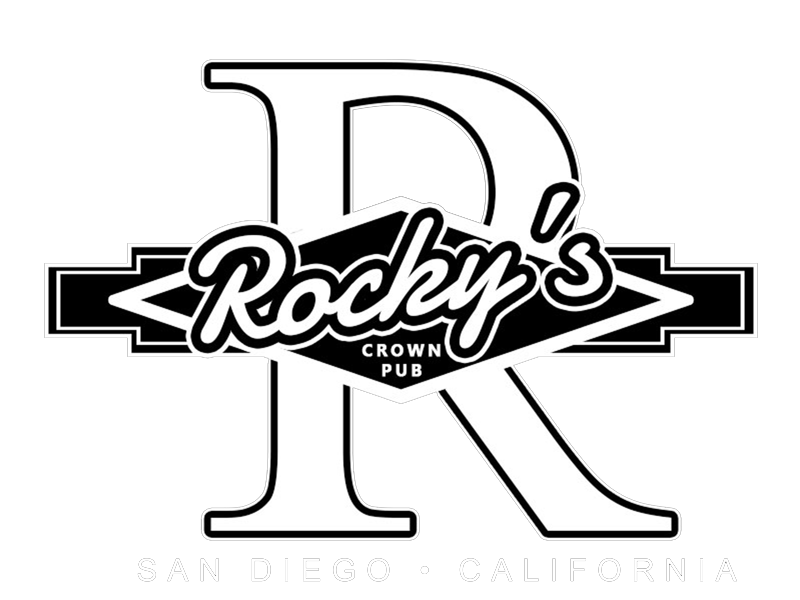 Rocky's Crown Pub – Home of the Best Burger in San Diego! Home of the Best Burger in San Diego! 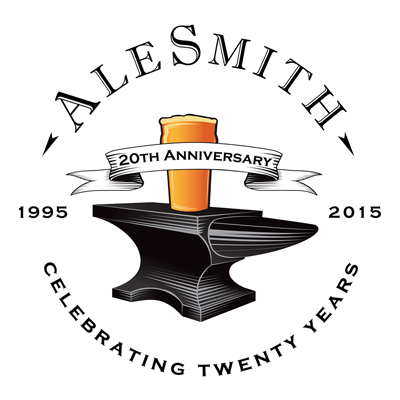 MUST BE 21+ VALID ID REQUIRED! 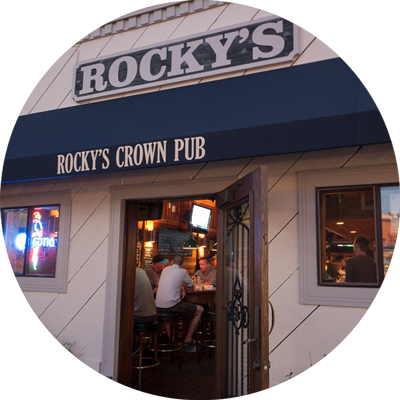 Rocky’s Crown Pub has been serving up delicious burgers in the Crown Point area for over forty years. 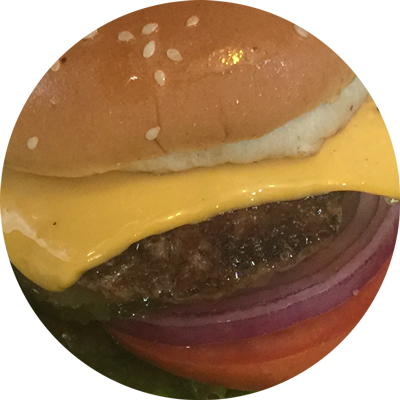 Come enjoy a burger and a beer and see what makes a Rocky Burger so great! If you are not feeling like hanging out, you can always call and order for pick up! Best Burgers in San Diego!